Stop by the Chamber Office on the First Tuesday of February to get to know your fellow Chamber Members. 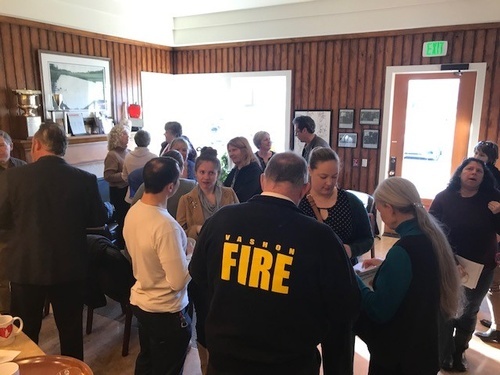 This informal networking coffee is a great way to make connections that can build your business. Plus we will have door prize drawings! This will be your first time to try coffee from our new coffee sponosor Pollard Coffee!